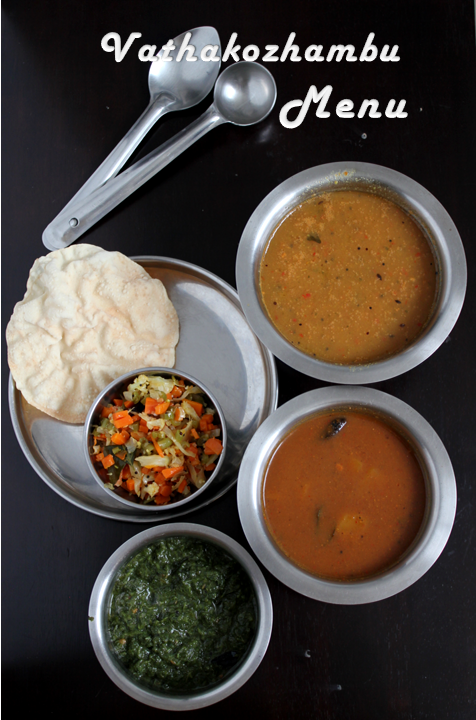 One of the favourite menu of Tamil Brahmins is Vathakozhambu,Jeeraga Rasam,Keerai Masiyal and Sutta appalam..What ever it is we long for this menu at the end of the dayThis menu is cooked mostly when you have been feasting for few days and want to go light on the stomach without much of proteins.Usually they make this vathakozhambu with Sudakkkai vatral which takes care of a upset stomach. Today i have made this vathakozhambu not with the vathal because my kids are not very fond of them.Anyway you can check out the recipe for sudakkai vathalkozhambu here.Jeeraga rasam,carrot and beans curry and keerai masiyal. 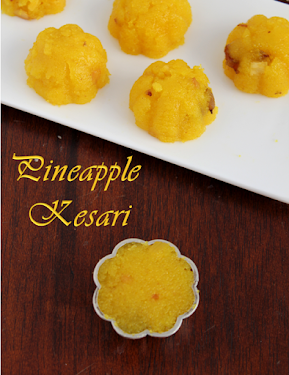 You can check out the detailed recipe for each of the item below. Sutta Appalam(you can microwave the ulundu appalam for a minute or just roast it directly on the flame. 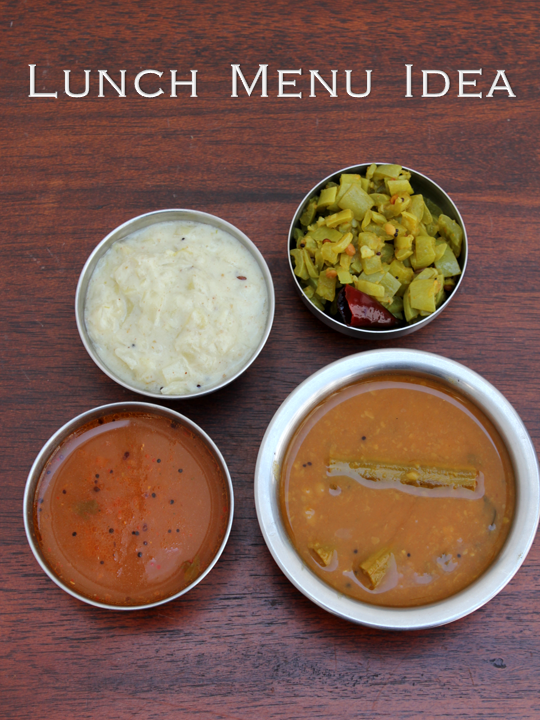 This is a very traditional lunch menut.Will soon come up some interesting menu ideas!!!!! 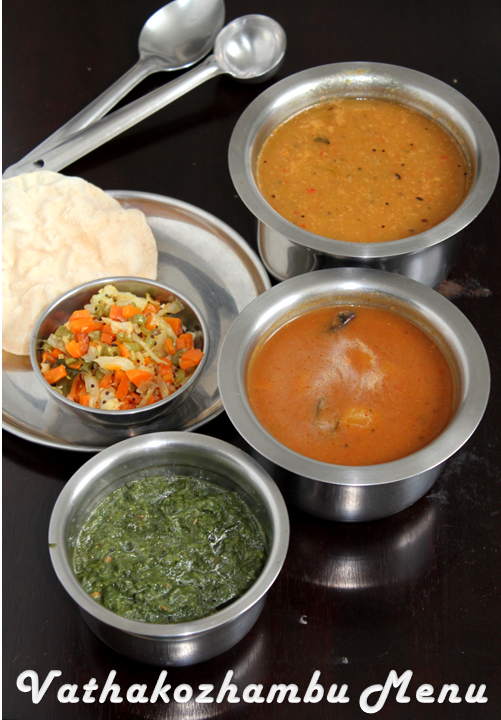 This is another normal menu.Sambar is a staple item in south Indian homes especially in Tamil homes.Sambar and Rasam are staple only thevegetables keep changing according to availability,season and preference.I Like to have a brinjal fry or a lady's finger fry with sambar but now a days i insist on more green vegetables and less of oil so include different types of guards. 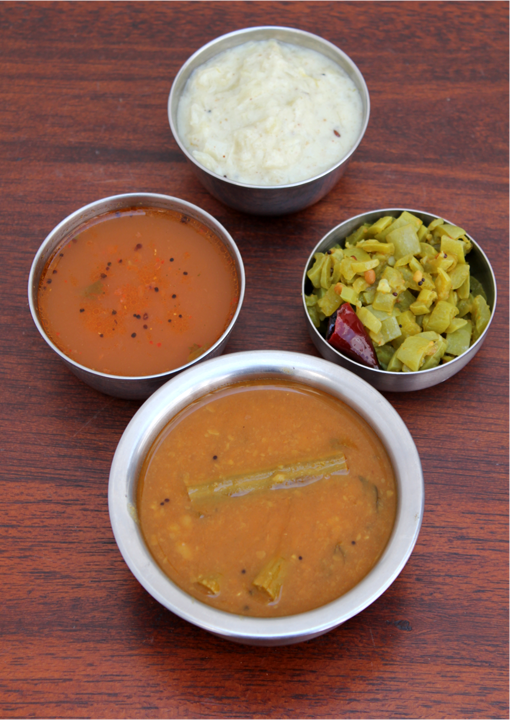 Today i made Drumstick Sambar,Tomato Rasam,Snake guard Curry and Cabbage More Kootu.This is totally no onion and no garlic,simple and light menu. 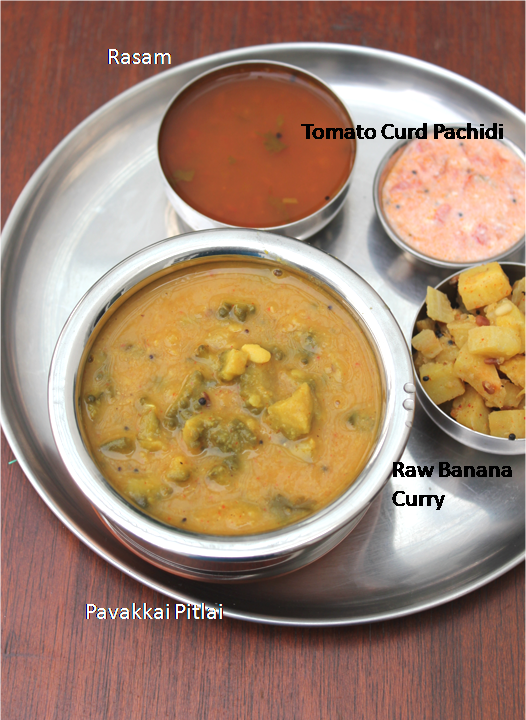 You can check out the recipe for Tomato rasam and More kootu sambar and snake guard will be updated soon. On the day of Amavasya Tamil Brahmins perform Rituals for their ancestors so the Menu should not consist of any onion and garlic.Typically in my house my father used to do the "Tharpanam" and my mother used to wear nine yards saree and cook a special meal with all the country vegetables like raw banana,snake guard,pumpkin,broad beans etc.Cooking raw banana was important.